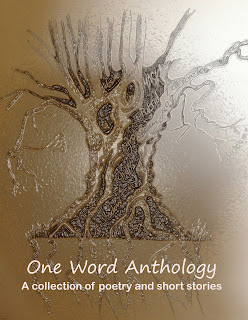 Today is the day, the One Word Anthology e-book by the Talkback Writers is launched, and you can now buy it from alfiedog.com for 99p. It's available in the following formats e-Pub for e-readers other than Kindle. - pdf for reading on your computer screen. 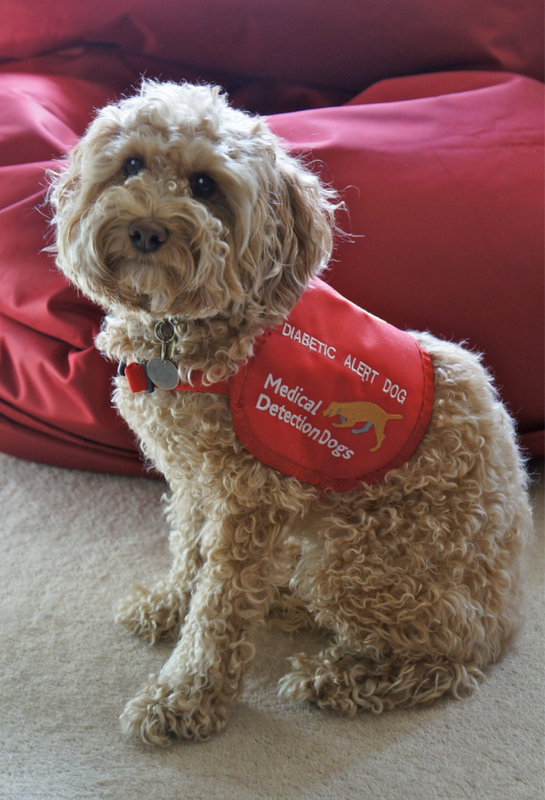 10% of the revenue from the anthology goes to support the work of Medical Detection Dogs - you can find out more about the valuable work this charity does in training animals to support and save lives...here. website, run by Writers News and Writing Magazine. 200 words (excluding the title) to create a story, and/or poetry up to 40 lines. The winner of the previous month's competition- one for poetry and one for prose- read the entries and choose a winner, both winners then set the word for the new month and will judge the entries at the start of the following month. 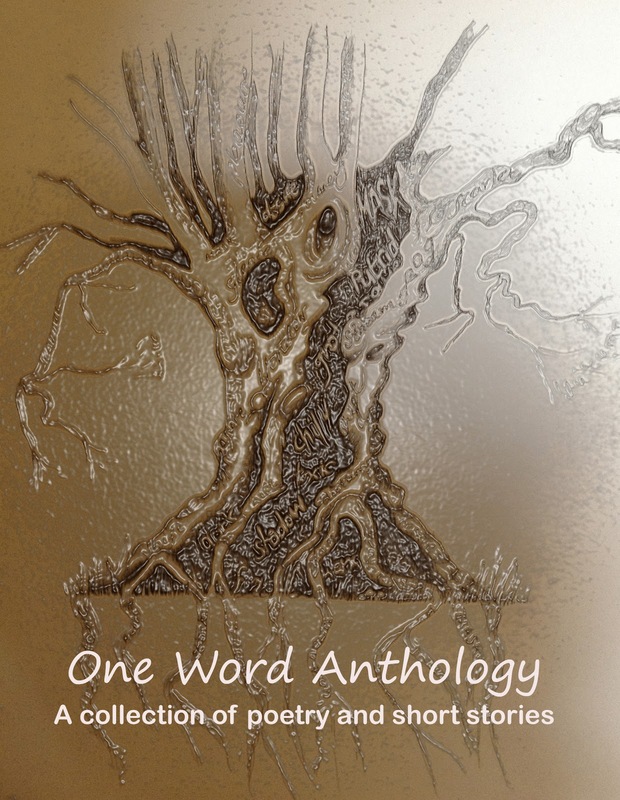 The anthology is a selection of the variety of stories and poems inspired by the chosen words. A big thank you to all the writers involved, I'm proud to be among you. It really has been a joint effort getting the anthology organised and put together, to now being available for sale. Special thanks must go to writers: Jay Mandal, who suggested the competition many years ago and started it all. Brenda Gunning, who collated the pieces and edited them ready for the publisher, Rosemary J Kind - who has the patience of a hundred people (if not more) and the technical expertise. Early in December there will be an interview with Rosemary and Brenda in Writing Magazine (January issue) where you can find out more about how the book developed. You'll find my four stories appearing under both Carol Bevitt and Serena Lake (my other name). Carol's stories are 'Junk Mail' and 'The Child in Everyone'; while Serena's stories are 'Surprises' and 'After Heat'. Find us on Twitter, Facebook and wherever we can spread the launch news, so please join in. Congratulations, Carol. I'm sure it will be a success. I've just Retweeted your announcement. Thanks, Keith, and for the retweet too-I'm grateful for your support. I hope it will be a success too, as it is going to help a worthwhile cause. I will be joining you at the launch in a little while. Cookies and onion bhajis at the ready!!! 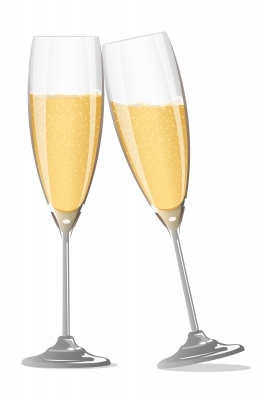 All the best for lots of sales, Carol! i was there - did you enjoy the lemon cheesecake?